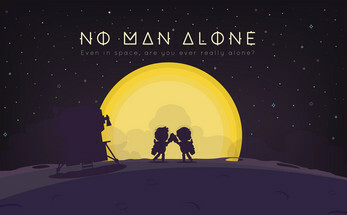 NMA is a cooperative platforming action game. You and your partner are trapped in an alien spacecraft, and must avoid dangerous foes as you search for an exit. Only by hacking into their mainframe console to control the environment will you survive. We recommend playing this game with a friend in the same room. Failing that, at least use a voice chat app. Any feedback is welcome too! This was really good, hope you put more levels on.